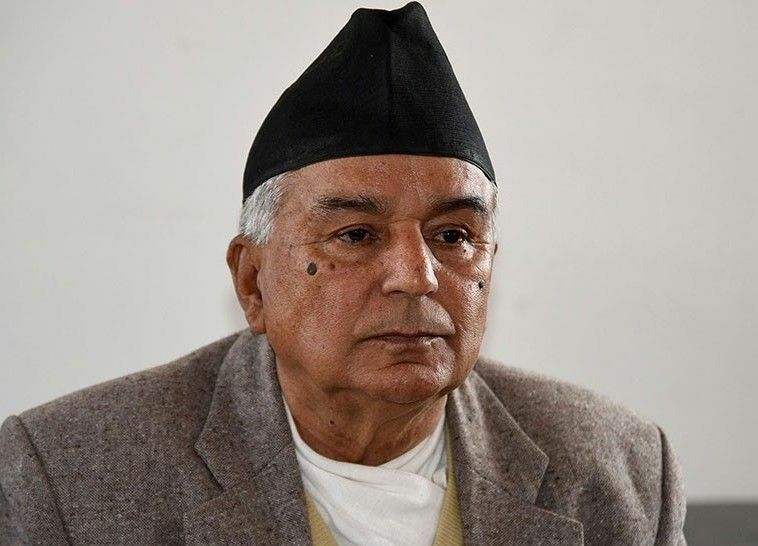 Chitwan– Nepali Congress senior leader Ram Chandra Poudel has said the people are disappointed by the government performance. Speaking at a press meet organised by the Nepal Press Union, Chitwan, here today, leader Poudel said people’s expectations from the two-thirds majority Communist government had been turned into disappointments. He was of the view of making new arrangements in regard with the leadership at the Nepal Students Union as the central committee office-bearers had already resigned from the post.